B & W Service Center is committed to being actively part of the community. 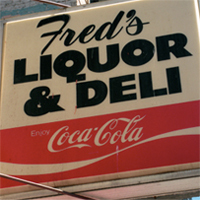 SAN FRANCISCO - The Annual Christmas Lunch was started back in 1955 by former owner Fred. For 15 years, Fred served more than 100 sandwiches to the local community on Christmas day. In 1970, the Musa family (Bill and Wayne’s uncle and aunt) bought the store and continued the Annual Christmas Lunch. By 1990, when the Mufarreh family also got inlvolved, the event had grown to over 500 hot plates, serving hand-carved turkey and homemade stuffing. For over 40 years, it has been one of the most rewarding community services we have ever provided. 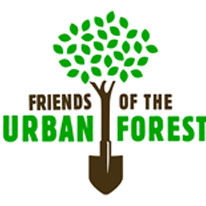 SAN FRANCISCO - In 2011, Friends of the Urban Forest has primarily worked in the Mission in the Cesar Chavez watershed thanks to funding from the City of San Francisco and the EPA. The area of focus included our sidewalk surrounding the service center. B & W is thrilled and honored to be responsible for the upkeep of this beautiful sidewalk garden.